Do you have a lot of passion to start and run a freelance business? Put that passion aside for a minute… as it can easily get in the way of success. 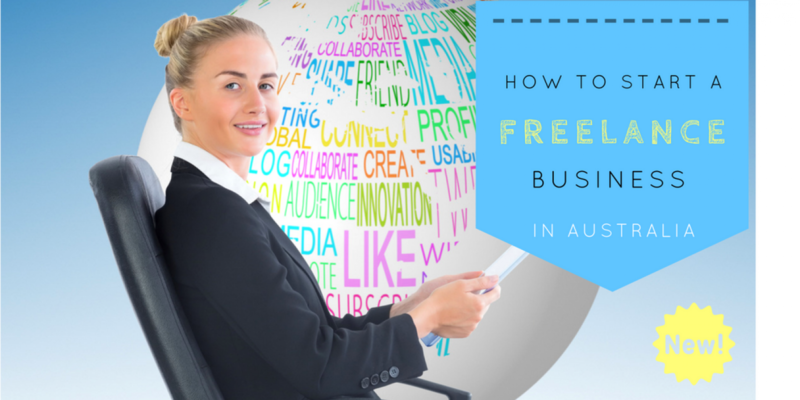 Our how to start a freelance business – in Australia book will show you how tending to areas like budgeting, positioning, and writing useful content will put you on the right path. Do you know what area you’re going to be in yet? It’s crucial, we’ve found, to put your best foot forward in a distinctive niche – rather than being yet another graphic designer. Or are you further along and know what to go into… but haven’t yet attended to all the finer details of setting up a successful business? Details like voicemail message, website, business name, bookkeeping system, etc. Information Marketing (in your downtime). Because of the coloured headings, you’ll find it incredibly easy to scan. A glossary explains the modern marketing terms used, while a table on the Social Media types (9 or more) provides ideas for social media use. 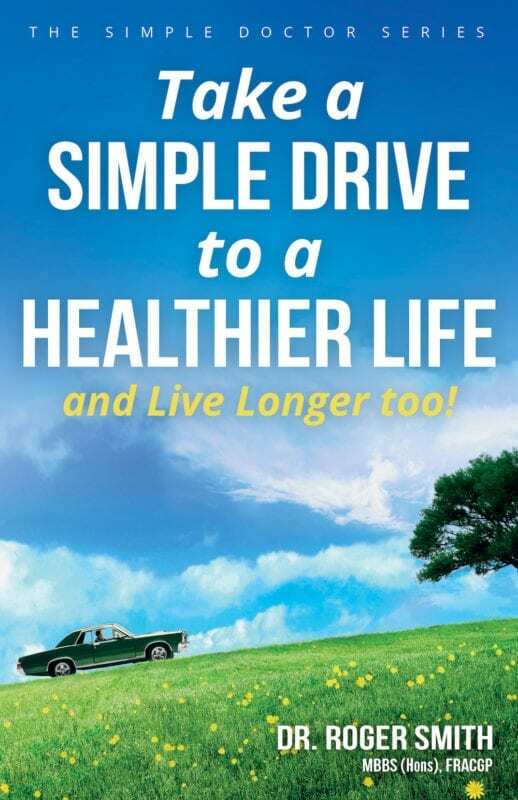 As it is for those eager to start out with a simple service, this book is not longwinded. 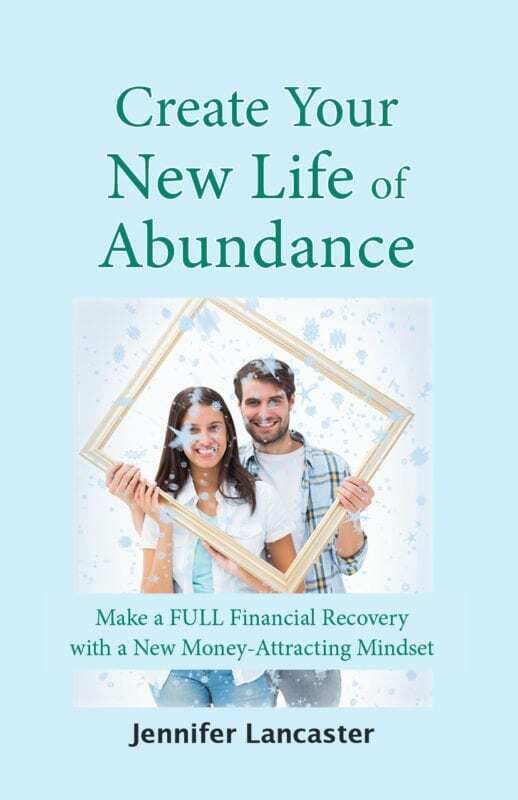 At only 97 pages long, it’s just enough to get you started on all the facets you need… particularly for Australians. Guest freelancers also tell of their experience in freelancing, giving open and honest advice for new starters. Your own mindset is a big part of a winning formula! 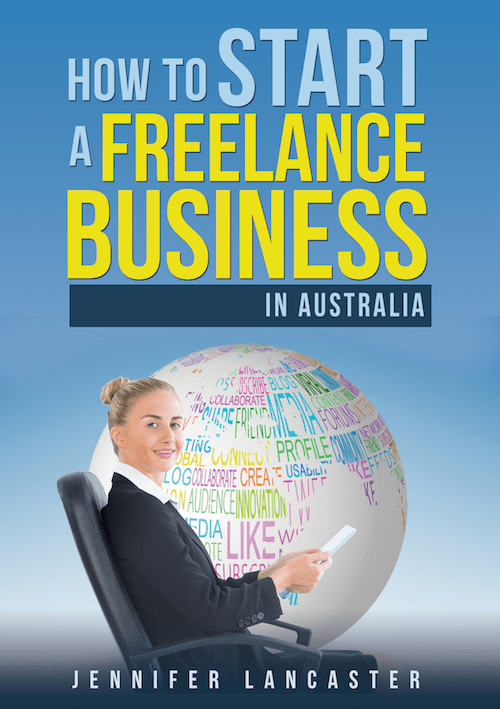 Buy How to Start a Freelance Business: in Australia online ($22-30)… or buy it from the author here for $23 including shipping. Have you ever done the revealing process of compiling a Marketing Plan? If you do, you’ll discover what a difference it can make to your consulting business’s vision, plan, and future marketing strategy. 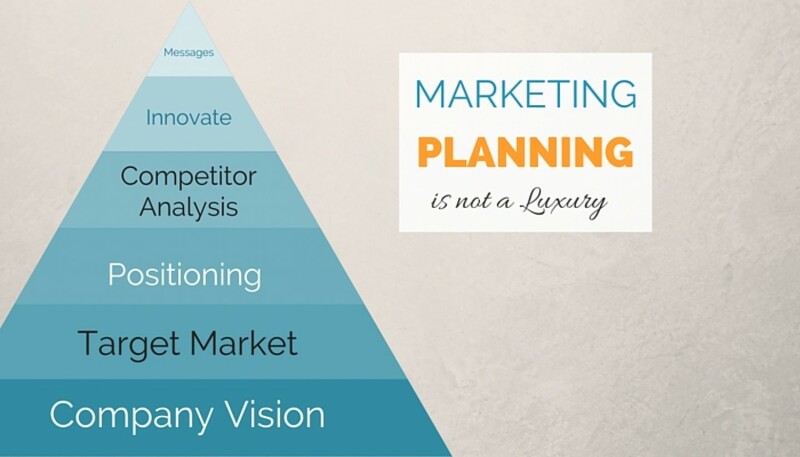 (Get a Marketing Planning Template below). People often overlook the most simple and helpful things in their rush to ‘get on with it’ and bring in some leads. If you’re presently stuck with poor website conversion, lost leads (due to wrong market fit), or dismal numbers from advertising, then going back to the planning and targeting stage is going to help you immensely. The Government’s ‘My Business’ tools are handy—and the best part is, they’re free. If you haven’t done a marketing plan or schedule yet, then take a look at the extensive Marketing Plan template and guide. In our forthcoming course Marketing for influencers, we provide a Marketing plan template, example, and message template. A written Marketing Plan will help you see who your target is, your positioning and point of difference, and then in a Marketing Schedule, you can allocate time and money to the avenues that will attract that target the best. Read Why Do I need a Marketing Plan? – Link to Template and Marketing Planning App. What Could go Wrong if a Consultant doesn’t have a Marketing Plan? Let’s say you don’t have a written marketing plan and someone offers you directory advertising. You flounder and then decide to pay for a feature profile, after all, you need a good start to your marketing. But if you haven’t done some research about your buyers (how they buy) and also allocated a marketing budget, you could be tipping out much of your annual budget on one unproven tactic. The audience of the directory might be too broad, too price conscious, or simply not aware of your sector. If you don’t know your target market intimately, then you are pretty much firing off a gun in all directions… hoping to hit the person who wants your offering. (Look at doing our Niche Marketing email course, it’s totally free). Everything in the plan is tied to another key element. As an example, in determining your market position, you decide on fairly high end, because in your market research you heard several times that business users just cannot get the sort of proprietary information and advice you have, and if they don’t then it costs them thousands (research linked to value and positioning). To reach business users that have this problem, think about how they would find you. They don’t tend to flick through the Yellow Pages in pursuit of solutions, in fact they may not look on the web either. Yet speaking at a business seminar and offering your book will give a solution to this ‘hidden problem’ direct to a ready audience. (You can also ask questions and the interaction can uncover further pain points). Thus you could tie this business target market to marketing tactics, and allocate a small budget for sponsoring a seminar (or talking for free at an alliance’s forum). 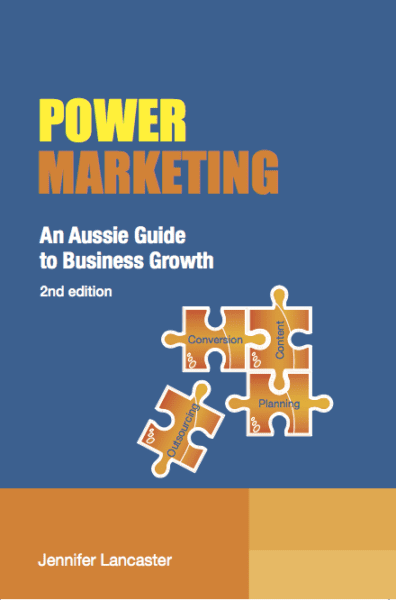 In my book Power Marketing, I advise business owners to think about what underlying message you are giving with your marketing. Malcolm McLaren said, “The medium is the message”. If using QR codes, you are implying that only people with smartphones are important to you. This would be the wrong medium if you wanted to reach the over 60s homeowner market, for example. A lot of business proprietors tend to pitch themselves directly against competitors, but this is a poor strategy. This is because it may exacerbate price comparisons (and price wars) rather than pushing your value and unique qualities. In your plan, you might analyse around four or five competitors. But how should you do this? When I was writing website copy, I would do a Google search for a client’s best local competitors. Getting a brief, I noticed it was rare that any small business owner has already analysed their competition and could easily share their customer pain points, their point of difference, their strengths and weaknesses. Yet a copywriter cannot write engaging copy without knowing the client business’s differentiation. Or in plainer language, you cannot get to their hearts and minds without knowing what’s important to the target customer! It’s also common sense to look at gaps/weaknesses in a competitor’s strategy or products. It helps you differentiate your own business and then form marketing messages to prospects. That said, remember not to use the competitor research phase to ‘copy’. Find gaps and innovate. A final point is, once you have got clear on your vision, researched competitors, know your target buyer intimately, and positioned your business well with high-quality marketing collateral (and you can deliver on promises) then you will be able to charge ‘In Demand’ rates. When your solution is in demand, and rare, then your rates can correspondingly go up.